These days’ people around have the misconception that reasonable beer drinking is good for health but very few are aware of the fact that drinking beer encourages weight gain too. So, your favourite beer which seemed a stress buster to you is actually working against you. 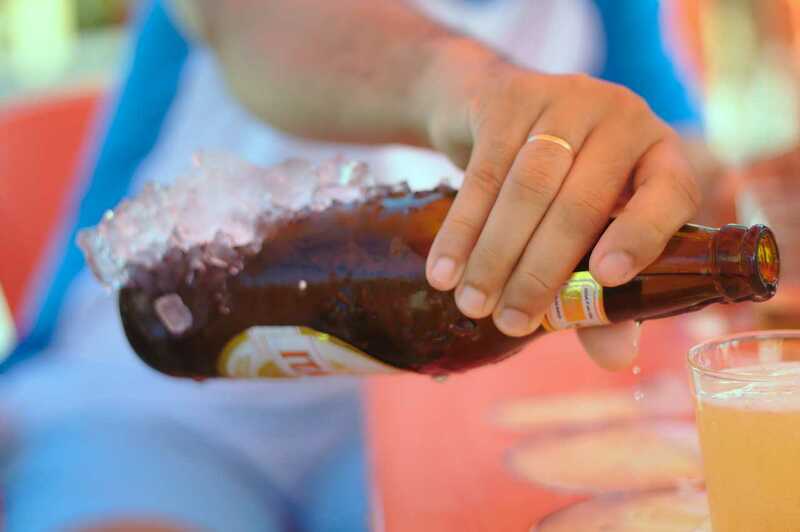 A beer contains 40g of alcohol, and it also has huge amounts of digested carbohydrates which reduces fat burning. This is the only reason why beer is referred as ‘liquid bread’. According to a study, some of the beer’s calories are directly converted into fat, while your liver converts the rest of the alcohol into acetate, which your body uses as a source of energy. This alternate fuel provided by alcohol restrains your body from burning fat, leading to weight gain. When the phrases “beer belly” or “beer gut” comes to your mind when you look at the mirror, this is the time when you need to look at your drinking habits. Generally a beer contains about 200 to 600 calories. So when you are dieting and improving your eating habits, you may still find your efforts going in vain just because you are consuming some beer during weekends. In that case you will have to decrease the number of beers you intake and the calories may even depend on the type of beer you consume. Excess calories from beer may result in excess fat which automatically leads to weight gain. 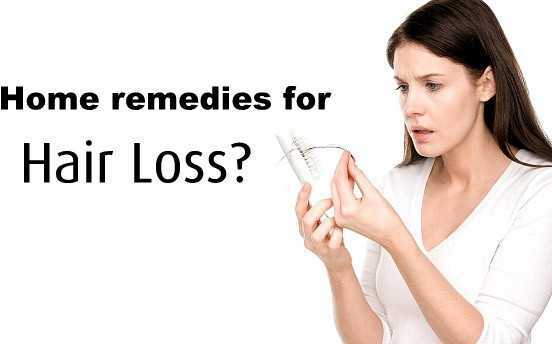 Weight gain along with it brings in many other health problems which include heart disease, diabetes, depression, dehydration, intoxication, heartburn, Blood Pressure etc. Switch out alcohol each day with a non-alcoholic beverage. So, instead of beer or alcohol, each day drink water, diet soda, black coffee or iced tea. Minimise consumption of snacks with alcohol and beer. According to the American Council on Exercise, you are more likely to increase your intake of calorie when you drink because alcohol lowers your inhibitions. Eat healthier food choices at regular mealtimes. Since alcohol can lower your blood sugar levels, you may feel a certain increase in your hunger. To keep hunger and calorie low, eat small meals frequently all throughout the day. 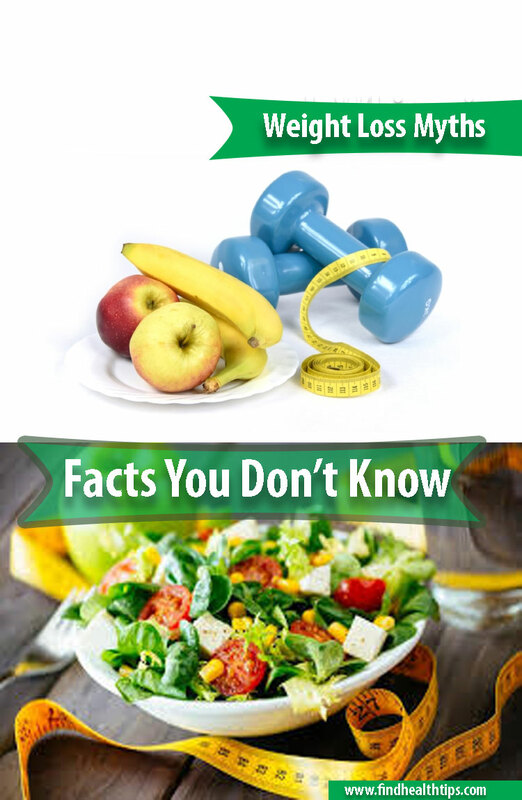 It may include vegetables, fruits, whole grains, lean meats and legumes which can keep your body satisfied. One should include the habit of exercise in his routine. Work out of at least 45 minutes in a day, may subside the adverse effect caused on the physical performance of an individual.